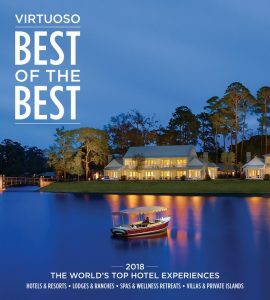 As a proud member of Virtuoso, we offer decades of professional experience, worldwide connections and luxury product, lifestyle and destination expertise. 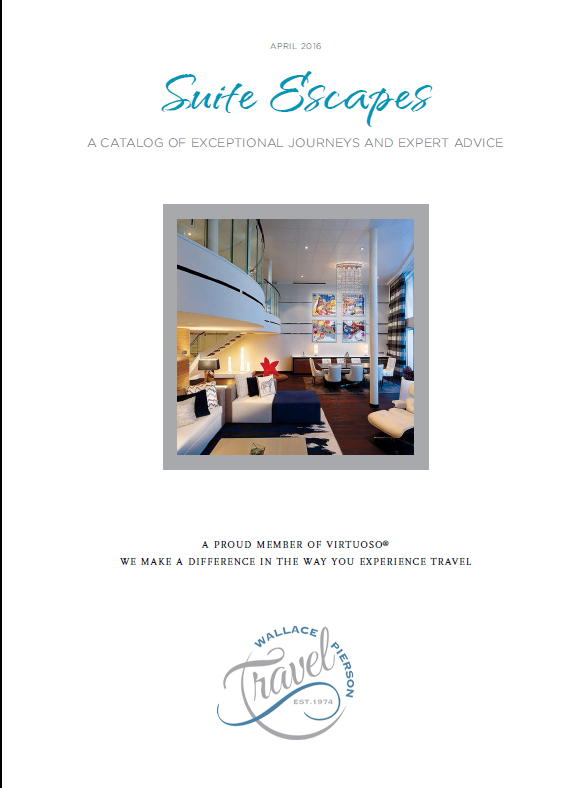 Virtuoso Life is published six times a year exclusively for the top clients of Virtuoso travel consultants and for MasterCard World Elite cardholders. 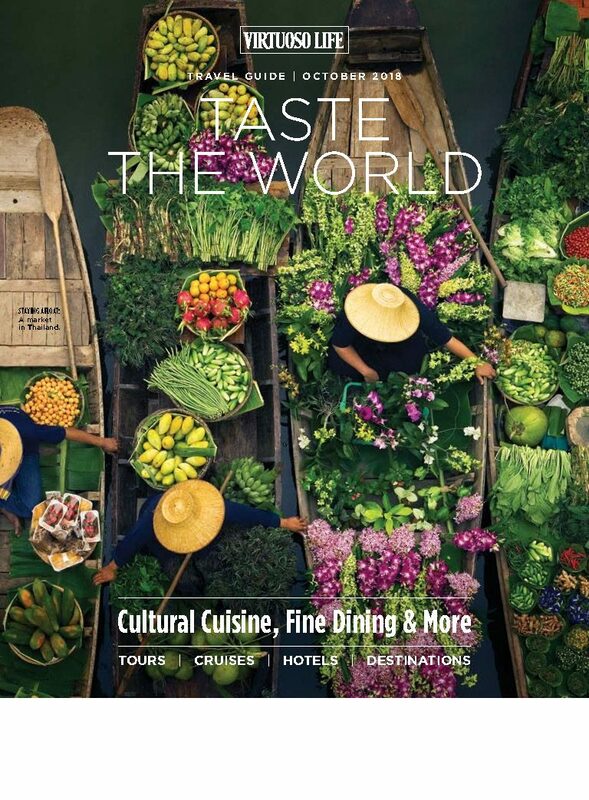 Virtuoso Traveler is also published 6 times a year and focuses on welcoming new travelers to the world of Virtuoso. 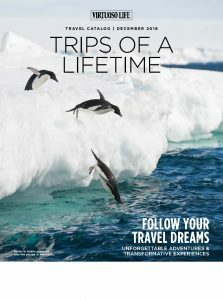 It offers an engaging mix of special travel opportunities, insiders’ tips, and expert advice readers can only get from Virtuoso’s premier network of worldwide travel consultants. 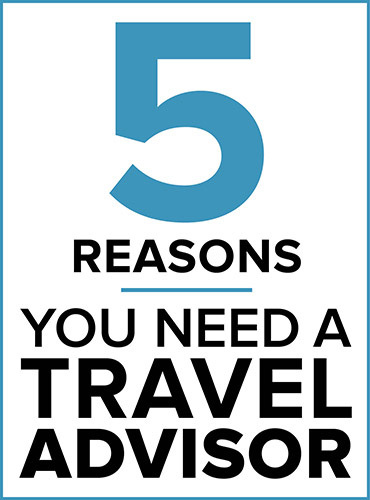 When you collaborate with a travel advisor, your trips will be tailored to your needs, interests, and budget. Virtuoso advisors have relationships with people around the world who can arrange experiences that make a trip truly extraordinary. A Virtuoso advisor has access to the same (and often better) pricing than you can find online, and can secure special perks such as the Virtuoso Voyages that you can’t get yourself. A Virtuoso travel advisor can get you exclusive access to events, private tours, and other extras; no reason to stand in a long line during a vacation. In addition to saving you time and money, your advisor is available 24/7 before, during, and after your trip; you can relax and have fun. Wallace Pierson Travel recommends that you purchase a travel protection plan to help protect you and your travel investment against the unexpected. Travel protection plans can include coverage for Trip Cancellation, Trip Interruption, Emergency Medical and Emergency Evacuation/Repatriation, Trip Delay, Baggage Delay and more. For more information on the available plans or to enroll, click here or contact Travelex Insurance Services at 800-504-7883 and reference location number 09-0439. If you have a medical emergency while traveling, how will you get home? As a MedjetAssist member, if you are hospitalized while traveling more than 150 miles away from home, Medjet will fly you to the hospital of your choice. On average, domestic air medical evacuation can cost upwards of $15,000 and internationally, it can exceed $75,000. But not if you’re a Medjet member. Short-term and annual memberships available. Click here to enroll today. CIBT is the world’s leading travel document specialist and expediting service. Whether you require U.S.-based passport or visa processing, international passport or visa application forms and instructions, international driving permits, global cell phones or other related services, CIBT can assist you. Don’t rely on buses and taxis when you travel. We can arrange you a private luxury sedan, limousine, van, SUV or even a motor coach in advance for airport transfers, hourly charters within cities or city to city services in 550 cities and 65 countries worldwide. 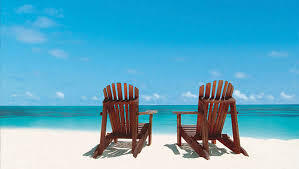 Contact us for pricing and vehicle options to make your next vacation even more relaxing. Luggage Free is a specialty service offering you the option to send luggage ahead to nearly any destination, worldwide, to avoid the inconvenience of carrying, checking and claiming bags – even going through customs. On-time delivery is guaranteed, allowing you the ability to avoid unnecessary aggravation, save time, and protect your possessions – simply and in style..